Your daily ticket to sumptuous skin, hair and nails! These nourishing soft gel supplements contain extracted nutrients and vitamins that have been proven to support a healthy body and mind, enhance the vibrancy of your skin, and stimulate hair and nail growth. Experience the daily vitality of these invigorating supplements and revive your body from head to toe. 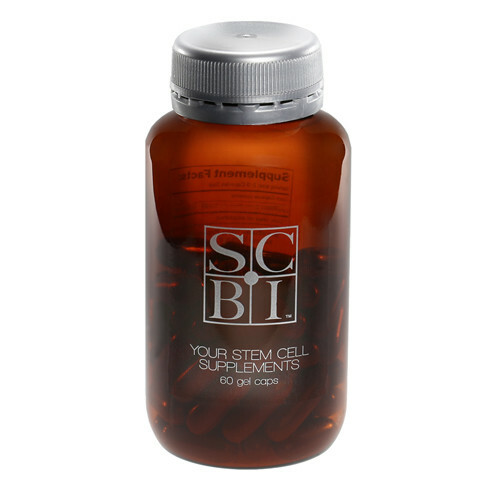 Our Stem Cell supplements contain the extracted nutrients and vitamins of the sheep placenta that promote a healthy body and mind, improve the look of your skin and promote hair and nail growth.